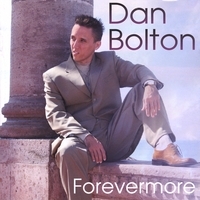 Where the new meets the old is but one way to describe Dan Bolton’s music. His songwriting delves into the rich tapestries and flavours of jazz and pop. At its core however, remains an individual expression that is very now. This is music with broad appeal for anyone who appreciates the art of good songwriting with groove. 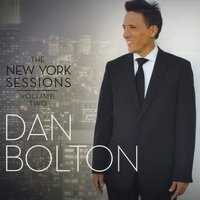 Dan has performed his shows throughout the US, Japan, the Middle East, Australia and New Zealand. He has spent many years in New York City where he carved out a niche with his own act and as musical director for Hollywood, Broadway and cabaret star, Nathan Lee Graham and Laura Hart, singer with the Glenn Miller Orchestra. For every one of Dan’s songs there is a story behind it. Drawing on his life experiences, he delights in engaging his audiences so they feel as much a part of his songs as he does. 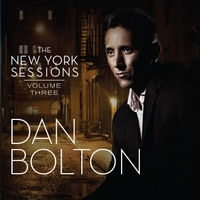 Dan has recorded 6 albums in all, with the The New York Sessions: Volumes 1,2 and 3 in particular, receiving critical acclaim. His much anticipated new album, “Living To Regret It,” recorded in Melbourne has just been released. Dan will be featuring songs from the new album in his upcoming shows in Australia and New Zealand. 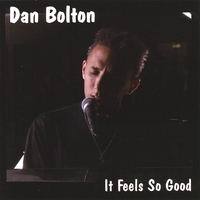 "Dan Bolton is a world-class songwriter and performer. I am especially impressed with his prolific song-writing ability; being able to capture the listener with great storytelling and sense of melody. It has been my absolute pleasure to work with him and record his music." "Dan Bolton is slick, quick and ready to deliver a world class performance of his swinging straight ahead jazz tunes every time. 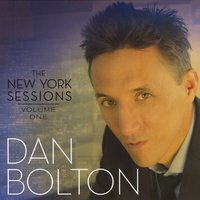 People love his relaxed manner and humorous patter and his shows appeal to both jazz lovers and non-jazz lovers alike"
Take a listen, download and purchase Dan’s music. To get in touch with Dan directly.